Health Impact News reporter John Thomas' dire warnings about actions taken to combat the Zika hoax are already coming true. While there is no credible evidence that mosquitoes can carry Zika, or that Zika presents any public health threat, the evidence is mounting fast that efforts to fight Zika present the greatest threats to our nation's health and well-being. 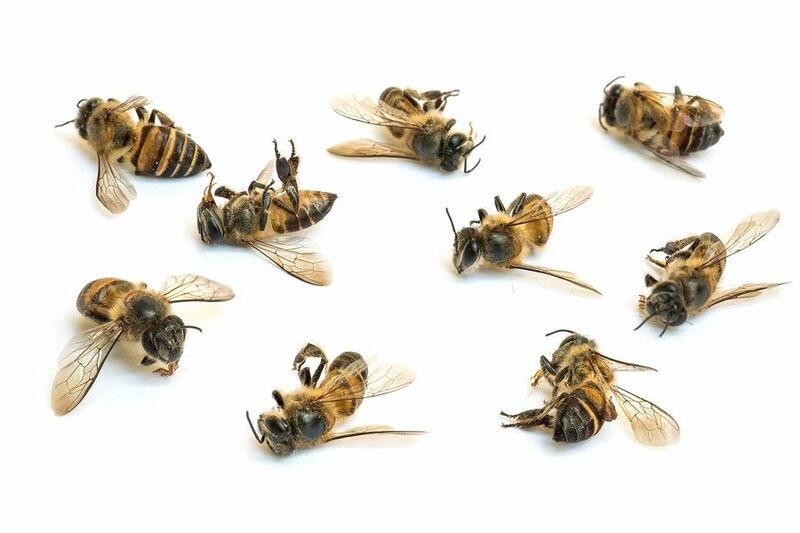 National mainstream media is widely reporting today that Dorchester County, S.C. aerially sprayed naled, a pesticide used to kill mosquitoes across the county this week, which resulted in the deaths of millions of bees.